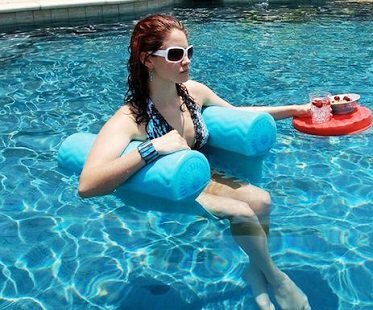 Relax in your home pool in comfort and style with this adjustable water hammock! 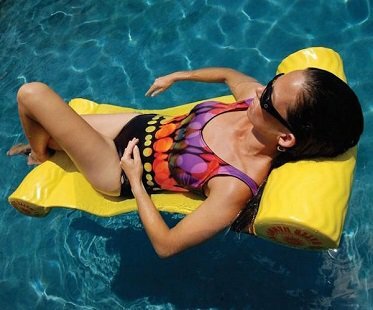 Choose to fully recline back or sit upright while you float. Features large, inflated armrests that double up as a cushions for your legs and head.